Focusing on properties like Yu-Gi-Oh!, Bomberman, Contra, and Frogger. 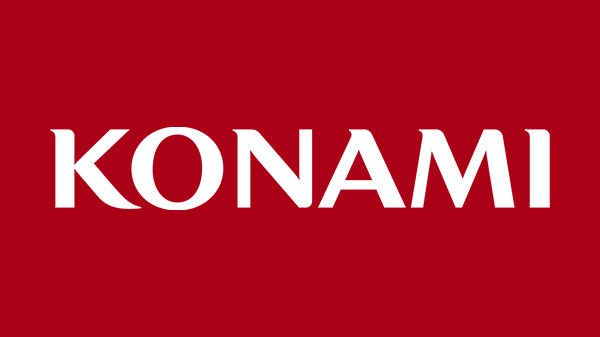 Konami has renamed New York outpost 4K Media to Konami Cross Media NY to reflect on the company’s “evolving, 360-degree approach” to managing Konami game brands such as Yu-Gi-Oh!, Bomberman, Contra, and Frogger. Konami Cross Media NY opened its doors today.